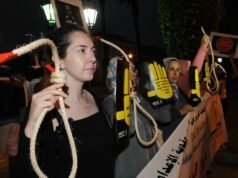 Moroccan activists are still calling for the abolition of the death penalty, a decision that may not be so far-fetched. 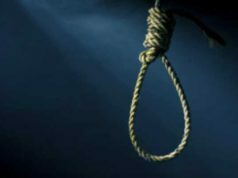 Rabat – The Moroccan Coalition Against the Death Penalty has reiterated its call to the government to remove the death penalty from the country’s Penal Code. 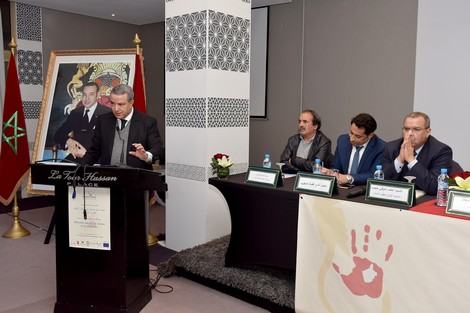 During a meeting with his general assembly on Friday in Rabat in the presence of justice minister Mohamed Aujjar, the coalition’s coordinator, Abderrahim El Jamii, stressed the need to“fight” for human rights and abolish the death penalty. El Jamii, on behalf of the coalition, pointed out the incompatibility between Article 20 of the Constitution, which guarantees the right to life to all human beings and the Penal Code, which allows the death penalty. Although still an option, Morocco has maintained a de facto moratorium on the death penalty since 1993. The new president of the National Council of Human Rights (CNDH), Amina Bouayach, strongly criticized the government’s “indecisiveness” towards abolishing the death penalty. She said that “there is a big hesitation” on the state’s part to abolish the penalty and called for “a national dialogue” to make a final decision. Morocco had six chances prior to 2018 to join the UN moratorium banning the practice, but each time the country chose to abstain from the vote, adding to activists’ frustration. For his part, Aujjar revealed that the state is gradually showing an inclination toward ending the death penalty. 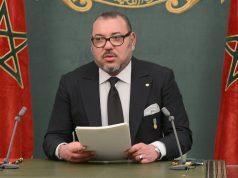 “Morocco is not far from joining the growing global initiatives to abolish the death penalty,” he stated. 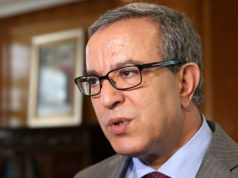 Ahmed Chaouki Benyoub, the minister delegate at the National Council of Human Rights, drew attention to the case of the murder of two Scandinavian tourists in Morocco in December. Benyoub said that in the wake of the terror attack against the tourists, very few people would be against giving the murderers the death penalty, if the government were to take an opinion poll. However, Benyoub expressed his readiness for inclusive dialogue on abolition. 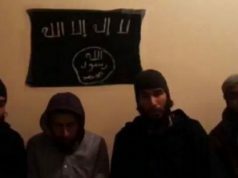 Following the brutal murder of Louisa Vesterager Jespersen, 24, from Denmark and Maren Ueland, 28, from Norway, in the Atlas Mountains near Mount Toubkal, at the hands of radicalized terror suspects, many Moroccans called for the death penalty. 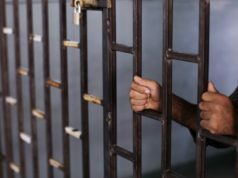 The Moroccan Organization of Human Rights (OMDH) and the World Coalition Against the Death Penalty (WCADP) have been urging Morocco to join an international agreement ending capital punishment.